ACHIM WALZ TAMAWIRA-EUROPA, Vedrud, Spiraalvedrud, Leaf, flat and moulded springs, EUROPAGES'sis. Tamawira Enterprise Sdn. Bhd. 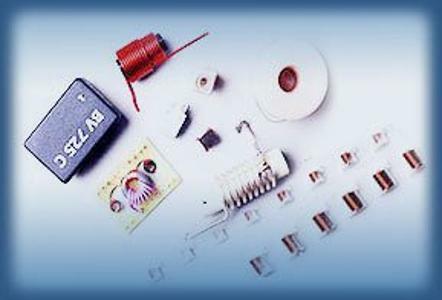 (GmbH) was founded in 1995 with ambition and a vision to support the globally established electronics and automotive industry by two German investors with decades' worth of technical expertise and management experience. 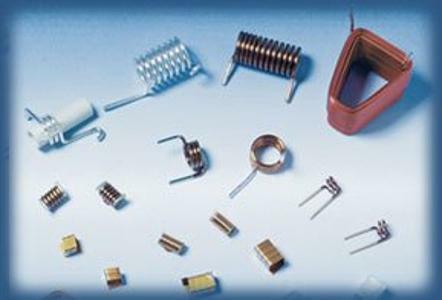 The company's current main activities comprise the manufacture of precision springs, bent wire parts, moulded parts and inductances (coils) in almost all shapes and sizes to meet the needs of our customers. Tight manufacturing tolerances, outstanding quality management and timely delivery are our most valuable assets. We deliver to more than ten different countries and are able to communicate with our customers in Malaysian, Chinese, English and German. This efficient connection to international logistics enables us to export our products all over the world.